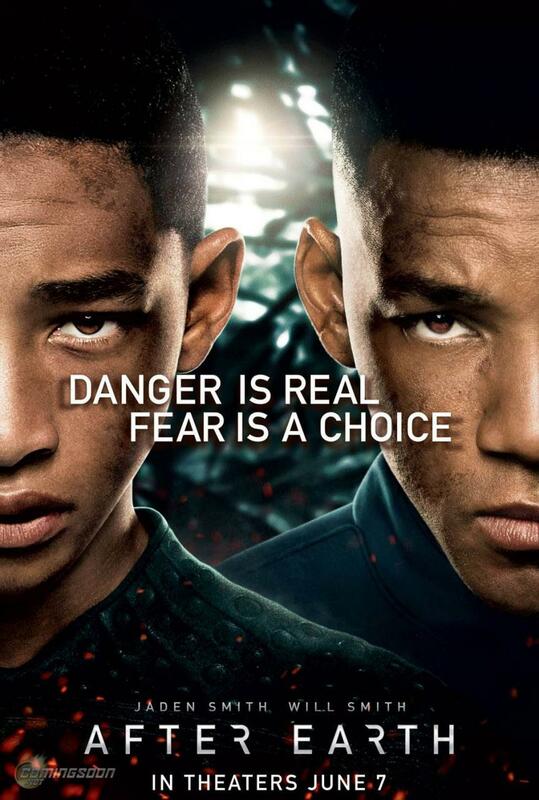 Movie-goers have every reason to be cynical about After Earth. The film is conceived, produced and co-written by Will Smith, one of Hollywood’s overrated and unabashedly narcissistic leading men. 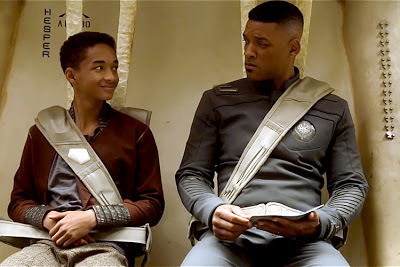 The Fresh Prince not only conveniently casts himself as a superstar warrior hero, but he also hands his spoiled-brat-turned-actor-rapper son Jaden an early 15th birthday gift: the lead role in a nauseating father-and-son sci-fi shtick. But there’s more. The film’s much-repeated tagline, “danger is real; fear is a choice,” is taken straight from the Scientology quackery called Dianetics. Indeed, Smith and his wife Jada Pinkett are famous closet Scientologists who have made sizable donations to the famous cult. Then there is the director, M. Night Shyamalan, hired by Smith to take his ego trip to the silver screen. The Indian-born American prodigy once showed tremendous promise by wowing audiences with The Sixth Sense and, one of my favorite alien movies of all time, Signs. The signature twist finales in his early films were so brilliant they shocked us to the core and knocked us right out of our seats. But then came an unfortunate streak of bad films, beginning with Lady in the Water, followed by The Happening and The Last Airbender. Airbender was so horrendous that I promised myself I would never go to another Shyamalan film ever again. Fool me once, shame on him; but fool me four times? Well, there won’t be a fourth time! "Have I lost my mojo?" But how quickly I forgave and forgot. And so there I was, on a Friday night, watching another manipulatively suspenseful Shyamalanian tale. After Earth is about a stoic warrior Cypher Raige stranded with his attention-craving son Kitai on a hostile planet after their spaceship has crash-landed. Immobilized by an injury, Cypher must guide young Kitai via a walkie-talkie through perilous jungles to retrieve a homing beacon far far away. In the end, Kitai finds the beacon, kills the beast and proves his worth. For a film directed by someone known for his unpredictability and twists, After Earth is surprisingly linear. Perhaps the only twist is that there is no twist at all. It is a predictable quest movie with a hackneyed coming-of-age underpinning. It is The Lord of the Rings meets Star Trek, with a bit of Avatar and Hunger Games tossed in. It is also punctuated by half-baked ideas like the weird accent with which some (but not all) actors speak and which adds nothing to the story. Jaden Smith’s performance is uneven but not terrible, thanks to Smith Senior's coaching. The acting lessons he gets from daddy on the movie set mimic the tutelage Kitai receives from Cypher in his jungle adventure, in a contrived case of life imitating art. "I'll make you a big star just like daddy." 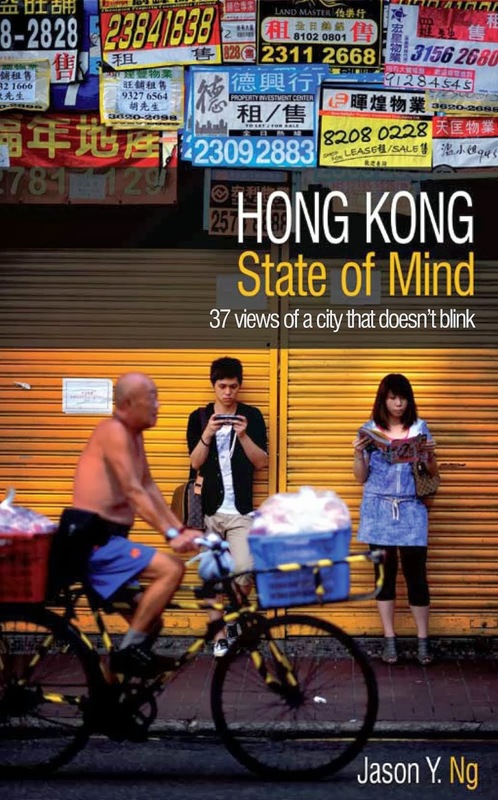 Notwithstanding everything you've read in this review thus far, if you manage to resist being cynical about the film or choose to stay blissfully ignorant of Will Smith’s planet-sized ego and his subliminal scientology message, then After Earth is an eye-pleasing film with a few bright spots that border on clever. What it is not, however, is the big comeback blockbuster that Shyamalan so desperately needed to revive his languishing career. I’ll admit it; it’s not perfect. However, it’s still a bit of fun if you are willing to let it take a hold. 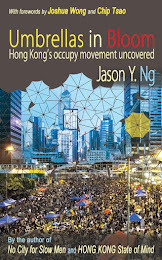 Nice review Jason. 2.5 out of 5. that's actually a generous score for this movie. I do like good Sci Fi movies, and so off to see this last saturday. I was hugely disappointed. No twists or turns, some rather dodgy polystyrene space ships parts, and basically no plot. To be honest I thought it was a kids movie. I loved the original humour of Men In Black, really liked Enemy of The State, and (sorry to admit) enjoyed Robot a lot. But this one falls far short. I'd go so far as to say very poor. You are so generous Jason on giving it a 2.5. Tony/Kevin/Phil, you all think 2.5 is too generous? I thought my rating was fair -- I thought I was entertained by the movie but for my dislike of the Smiths and I didn't want my personal bias to cloud my rating! Maybe sometimes ur bias is actually the truth. Thanks for the review... I figured it would not be very good. I wont be spending my money to see it. Thanks Jason. 'Surprisingly linear'? Not surprising at all. This is a typical example of a film that is solely made to function as a longish intro/advertisement for the video game(s) that will undoubtedly follow it. Wake up Jason, the real money is in video games these days. 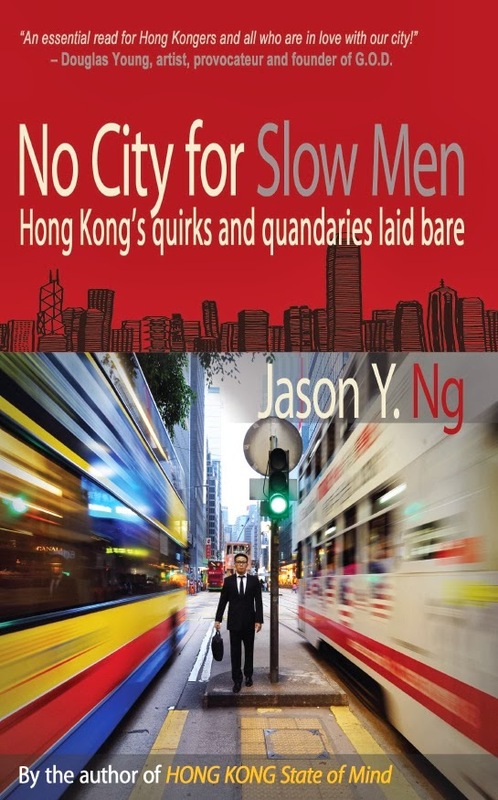 I think Jason was not referring to the typical Hollywood film, he was referring to the typical non-linear narrative and the twist endings utilized in M Night Shyamala's films, thus the qualifier 'surprisingly linear' when noting that this particular film lacked those elements.